Andrews Lock and Key will solve your home, auto and commercial security problems. 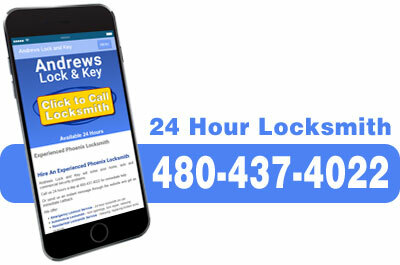 Call us 24 hours a day at 480-437-4022 for immediate help. Or send us an instant message through the website and get an immediate callback. 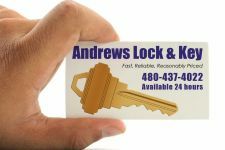 Andrews Lock and Key has a solution.